Ever wondered how much it would cost to have your own Airbus 320 or even fancier A380? 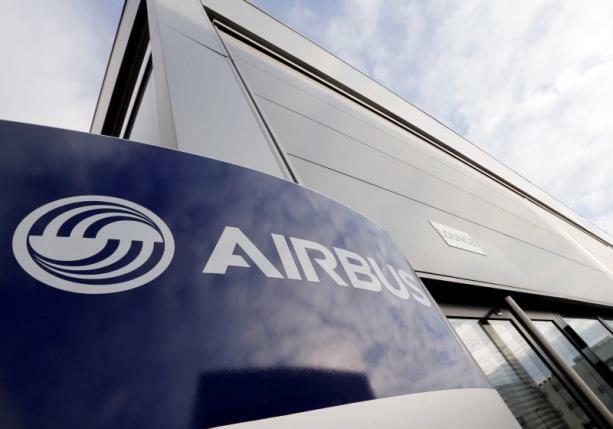 Airbus released its new updated price list, revealing a 2% increase average pricing increase across the product line in 2018. “Our new 2018 pricing reflects Airbus’ continuous investments into its aircraft programs to maximize their value for our customers’ satisfaction – with the winning combination of performance, operating economics and passenger experience,” said John Leahy, Chief Operating Officer Customers, Airbus Commercial Aircraft. 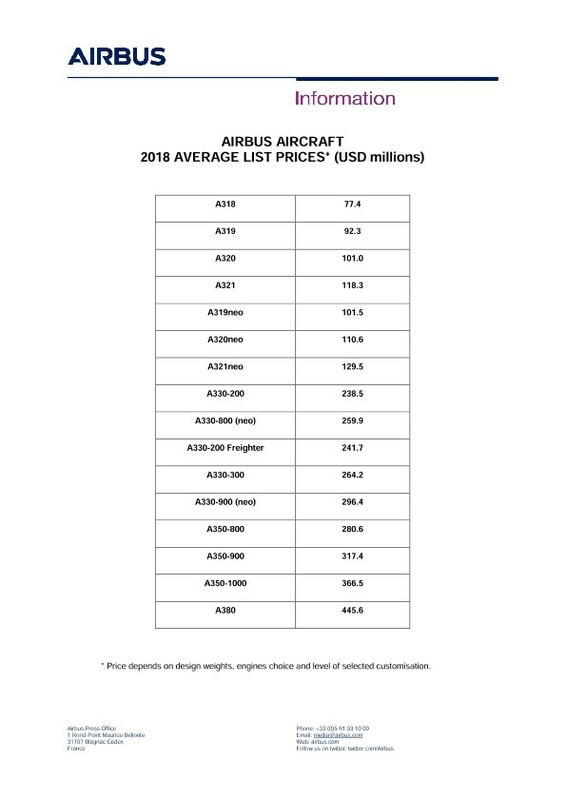 The most popular aircraft by Airbus – the A320 Family single aisle planes – have a (listed) price range between $101.0 million and $129.5 million. In 2017 the company delivered 558 aircraft of the kind, with the total order book for A320, A320 neo, A321 or A321 neo standing at 14120 as of December 31, 2017. There are currently 7630 Airbus single aisle aircraft in operation. The situation with A380 model is quite different. The model, listed in Airbus order book 317 times and ordered for the last time in 2015, is now valued at $445.6 million at list prices. However, the future of the superjumbo appears opaque, with even Leahy admitting on January 15, 2018 that the production will be halted if its main customer – Emirates – fails to place another order.